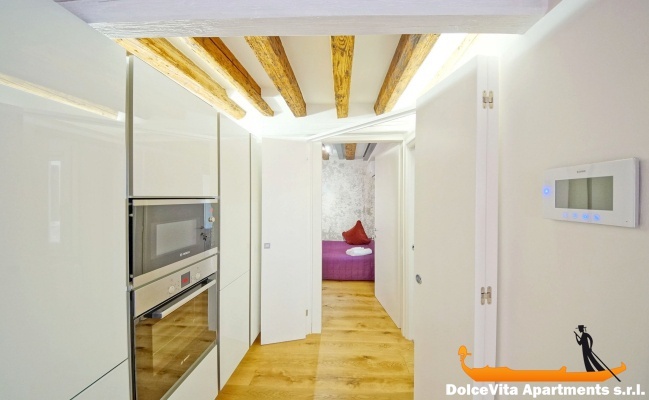 Apartment N. 342: It can accommodate up to 10 people, it is rented from 438 € per Night (not per person). 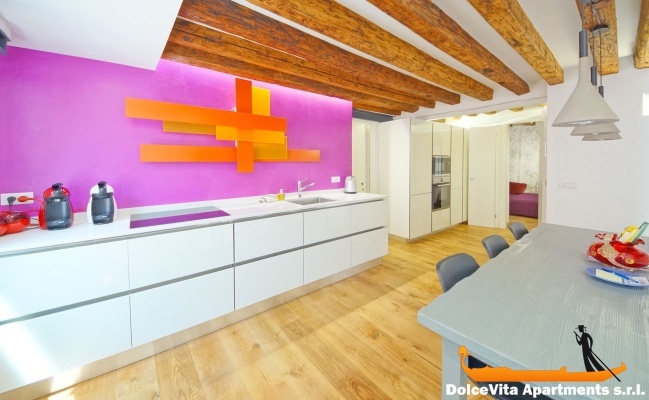 New Venice Apartment for Holiday with 4 Bedroom: Spectacular and renovated house which is a few meters from the Grand Canal and 3 minutes from the “casinò” of Venice. 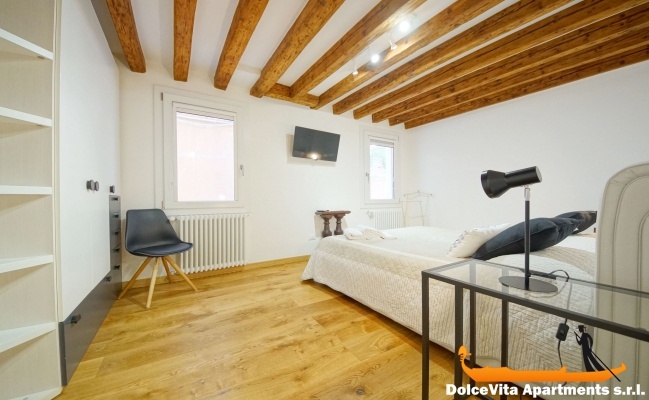 Located on the first floor of a building in the center of Venice, in the Cannaregio district, finely furnished with attention to details, this apartment is on two floors and it can accommodate up to 10 people. 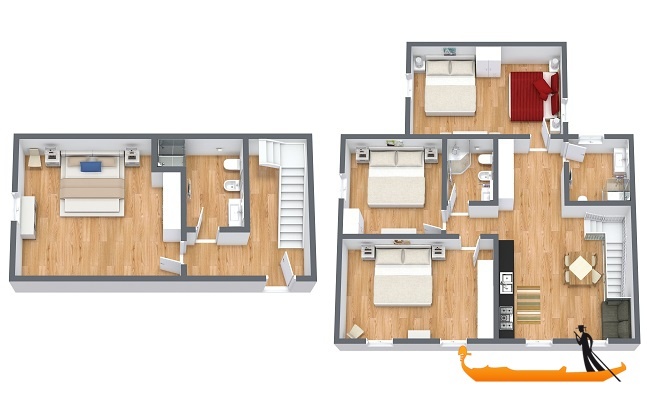 On the lower floor there are a double bedroom and a bathroom, while on the upper floor there are 3 bedrooms (one with four beds and two doubles), a kitchen and two bathrooms. 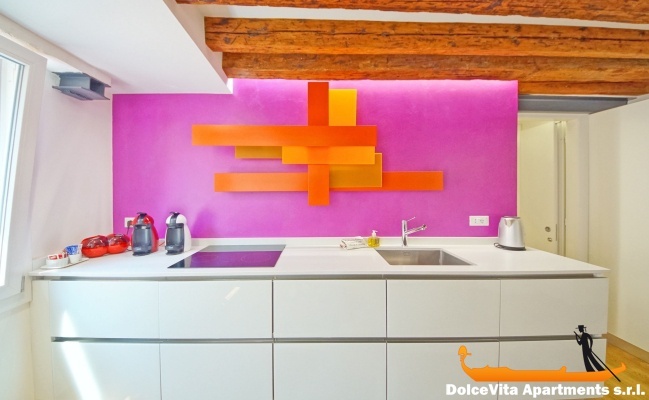 The kitchen is very well equipped with: oven, microwave, fridge, freezer and espresso coffee machine. 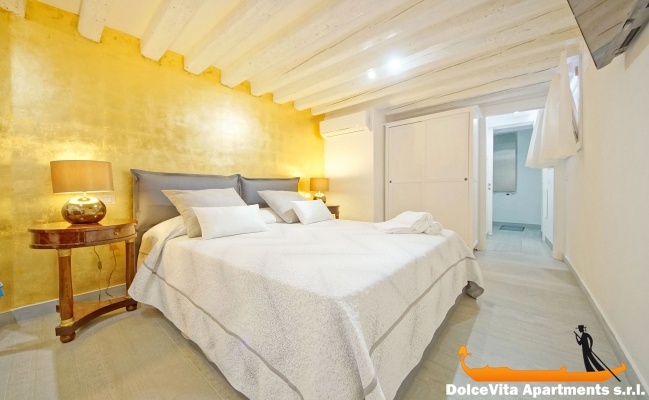 There are also towels, sheets and blankets. Other services include air conditioning, Wi-Fi and TV. 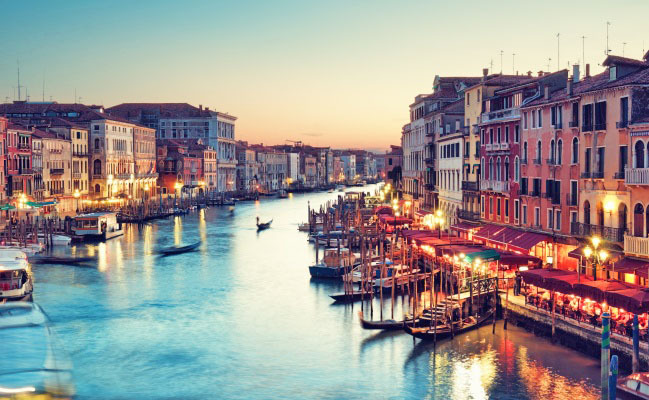 The Rialto Bridge is about 15 minutes walk, while St. Lucia Railway Station is about 700 meters from the apartment. 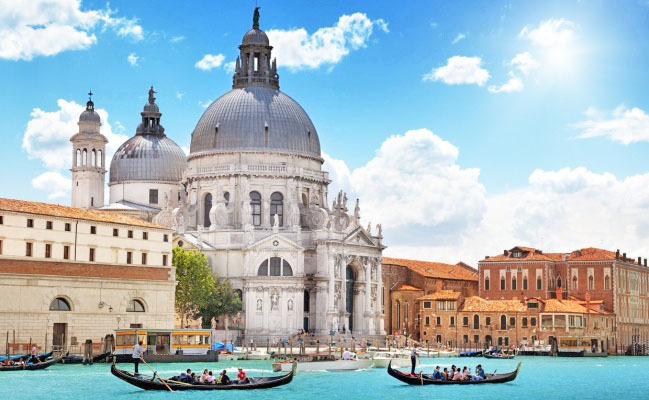 In 10 minutes walk you can reach the "Ca’ d'Oro", where there is the "Galleria Giorgio Franchetti" and the beautiful church of "Madonna dell'Orto". 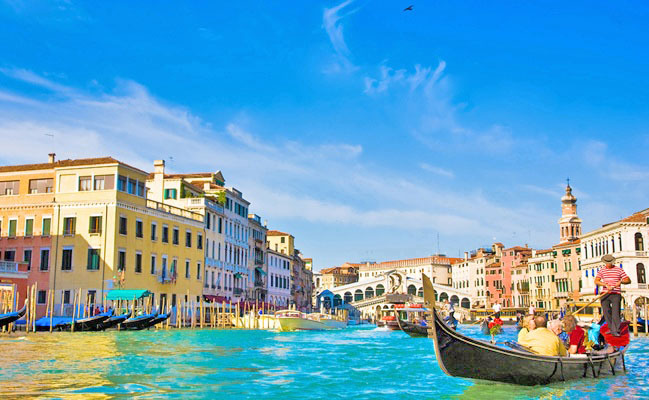 The closest vaporetto stop is S.Marcuola-Casinò which is about 250 meters from the apartment.